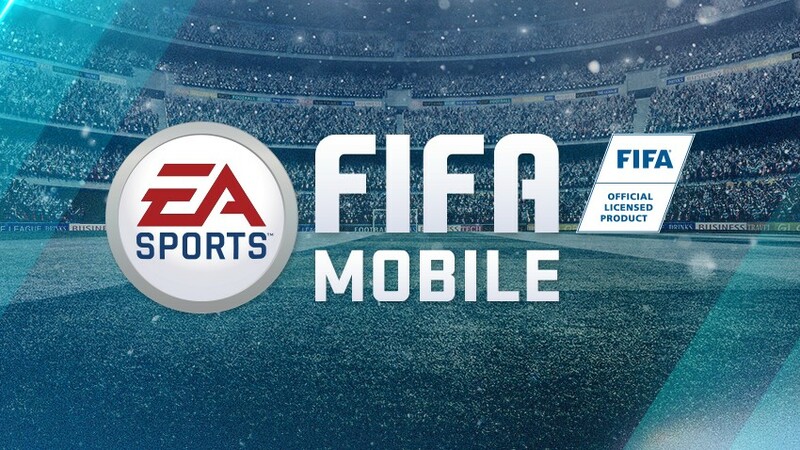 FIFA Mobile is football simulation game that was developed by EA Mobile and EA Canada and published by EA Sports and is available both for Android and iOS. It is the new version of the classic FIFA and it was designed in a way to make the whole gaming experience more pleasurable. Aside from the new gameplay, it offers so much more new and fresh content that will keep you on your phones for hours. One of the things that immediately caught our attention is the Attack mode where you can play against other people from the world. There are thirty different leagues and the possibility to play in cooperation. It is a free game on smartphones and tablets aimed at all fans of virtual football, whether beginners or seasoned players of the FIFA series on consoles. 30 championships, 650 licensed teams and more than 17,000 real players are waiting for you in this round-ball simulation fully playable in touch mode. 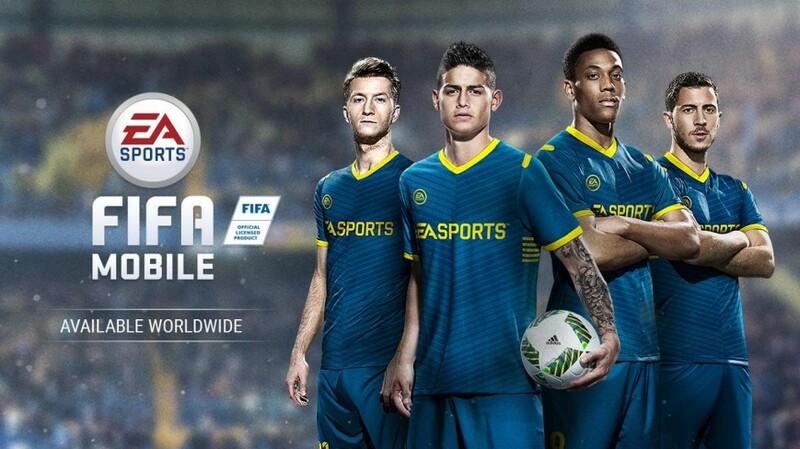 The game, free-to-play, uses a system of players to win in boosters that is reminiscent of FIFA Ultimate Team. Points and Coins are the key elements and the currencies in this game. Coins are much easier to get and you can have them on your account just by playing, but still why take the long road, when you can have them with just one click. Points are more valuable in terms of gameplay and if you want them, you will need to spend real money. 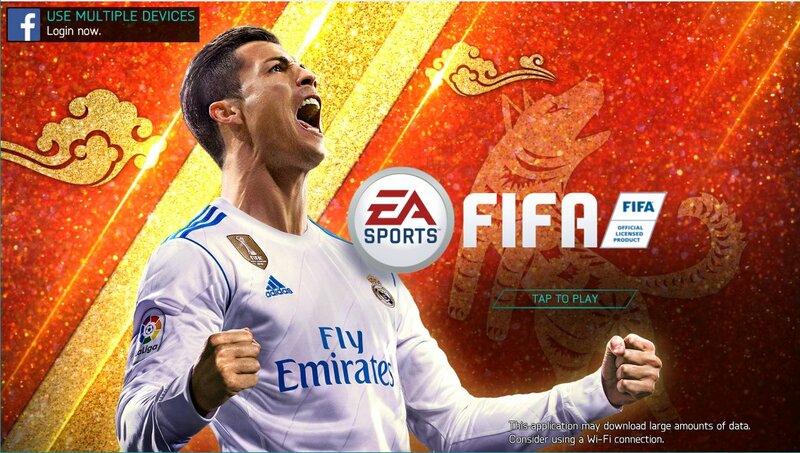 FIFA Mobile is here on FIFA 18! Just fill your bank with enough money and get the necessary players and gears to benefit the most from FIFA Mobile. 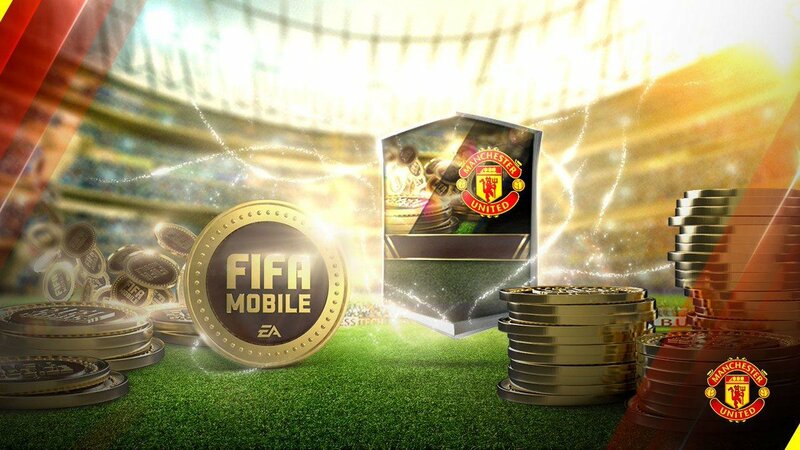 Make sure to gather enough FIFA Mobile Coins to enjoy yourself in the new content. If you are in lack of coins, you can buy cheap FIFA Mobile coins on U4GM. Besides, you should read more to learn some useful tips on FIFA Mobile 18. We know many of you loved our brand store U4GM, thanks all of your kindly support! For this Christmas, we are pleased to say that we make big discount for you again! Save up tp 20% and also have 5% coupon! Follow us now! 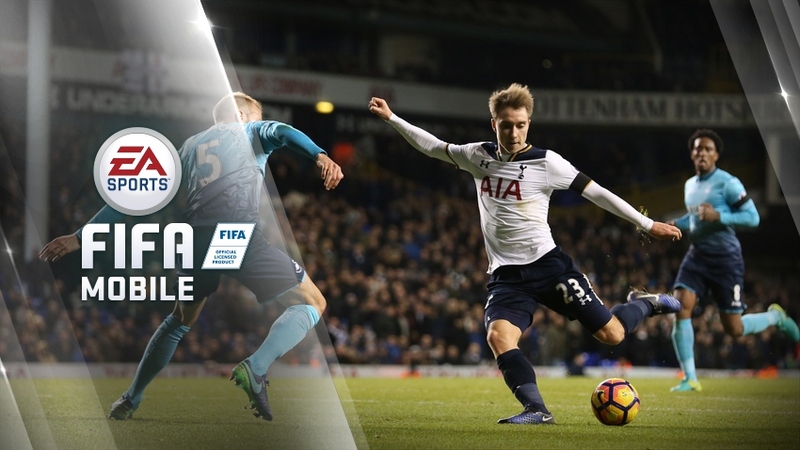 The new version of FIFA Mobile has been launched this November with quite a few new features among the highlights of the latest version. If you want to earn coins and points, start to play it legitimately as the new season starts. You can easily run past most of the players if you just play it consistently. 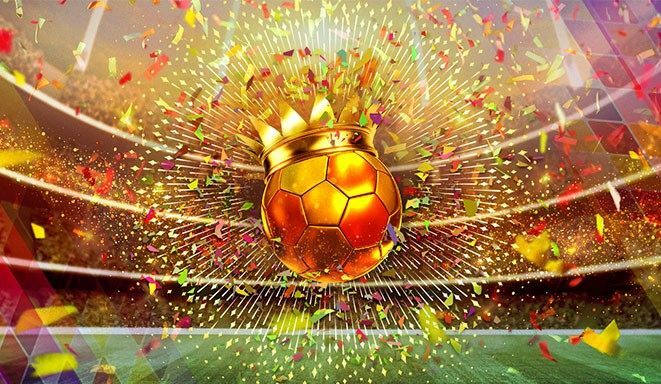 FIFA Mobile launches a tradition celebration named Carniball. You can get involved in the event in the Cologne Carnival, Rio Carnival or the Carnival of Santa Cruz de Tenerife parties. Who drops a football game to your phone, clicks on the screen and at the touch, appear in the center circle. With millions of downloads to their credit, the FIFA titles that are now a rage, offer small challenges, both online and offline, one must complete in less than two minutes. FIFA Mobile let you participate in leagues and strive for glory by letting you join forces with friends and gamers around the globe. In an ideal context there would also be titles like FIFA Mobile, perhaps with the possibility to hook a Bluetooth gamepad, and it is not said that everything does not happen soon by means of some hacks. 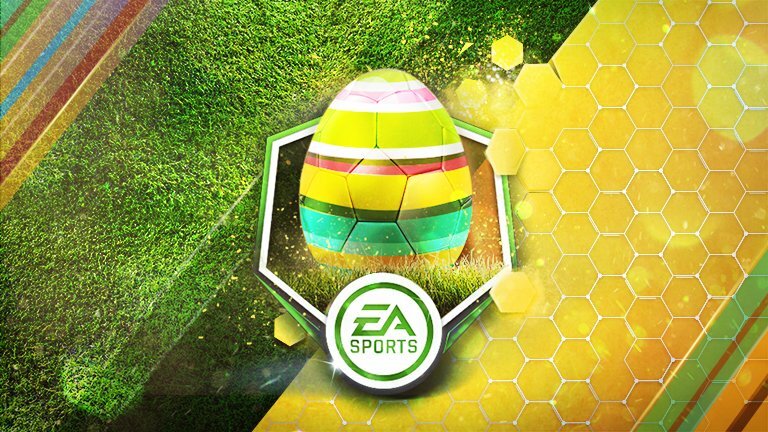 There are 48 new players at FIFA Mobile's latest promotion, as Easter, Easter returns to small screens. 4 eggs in 4 colors - this year are red, blue, yellow and white - and each has 2 Master Easter players in addition to 10 other Easter footballers. In the huge assortment everyone can find their calculations and build their team. More SBs, XP and Easter baskets are available during the holiday season. The new Tournament this weekend is an event based on VS Attack. From here on, every weekend the tournament will be open for players to receive special players (not sellable) as this week we have L. Sane (88) and Aubameyang (91). Since EA adjusted all the VS Attack possessions exist in the game and added over 50 new possessions, the new season of VS Attack in Mid Season is just around the corner.